"De-recognition" portrait of the Dark Romanticist by fine-artist Douglas Coupland. Eric Chang currently lives and works in Los Angeles, California. He devoted 99% of his time directing Fashion Films, Feature Films and his personal Photography Projects, while spending the remaining 1% of his free time learning the Art of Edomae-Sushi. 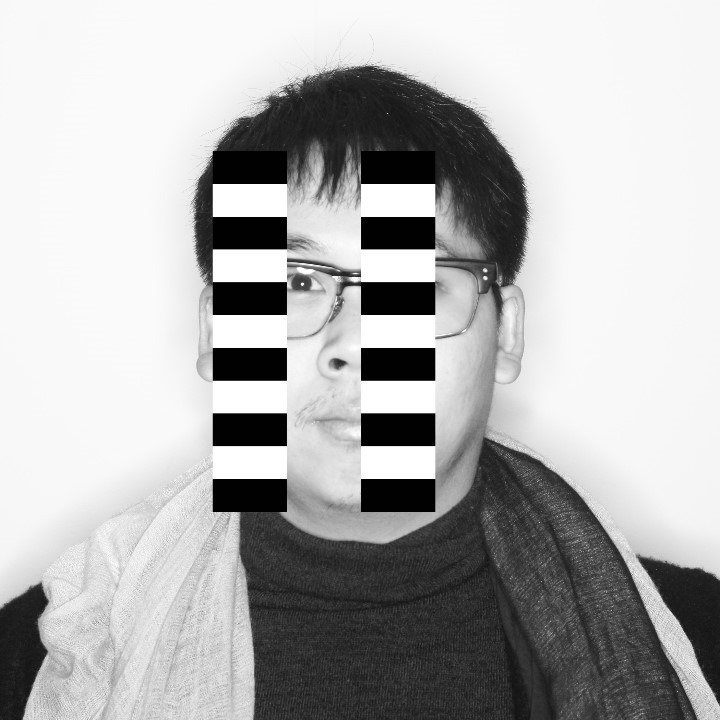 The son of a sculptor and a ceramic designer, Eric is a film director and photo director blueprinted in Indonesia and mustered in the US. He spent his early years in his parent's workshop writing poetry, playing piano, sketching with charcoals, and sculpting gypsum before he picked up his first camera. In the past, his short film, AEXIS, won the American Society of Cinematographers 2012 Andrew Laszlo Heritage Award for Best Cinematography. In 2013, his short experimental dance/fashion film, LILITH, won Best Creative Concept at the 2013 International Fashion Film Awards and was nominated for 5 others including Best Film and Best Director. The film garnered international acclaim and was nominated at the Academy Awards Region 1 Finals and screened to the members of the ASC for the 2013 Harris Savides Heritage Award. Eric is also the youngest Lucie Awards nominee for the Discovery of the Year, which was presented at the 10th Annual Lucie Awards in 2012. Shortly after, his work series "ARLENE" became a part of Sir Elton John's and David Furnish's photography collection and many other private collectors worldwide.